Another just for fun post. Real food resumes tomorrow. 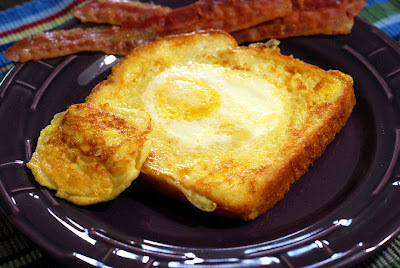 I couldn't decide whether to make Eggs in a Basket or French Toast this past weekend.